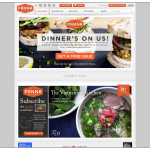 Panna is an online-based magazine around the topics of food, cooking and health. 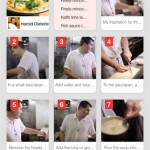 They have released an iPhone called Simmer which allows people to share cooking recipe videos. 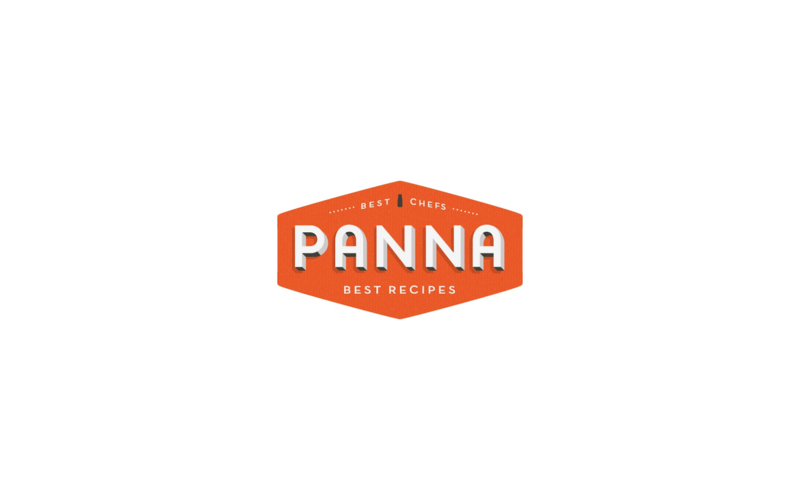 Panna has built an award-winning video content distribution platform for web and mobile that elegantly marries text and video of accomplished, celebrity chefs cooking their recipes from scratch. We allow users to both stream and download videos, making the app lightweight, but also usable when off-line.